Apple said iPhones do not record audio while listening for Siri wake-up commands and Siri does not share spoken words. 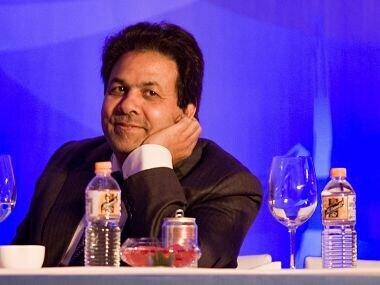 The TRAI regulation mentioned "A major abuse of the current regulations will thus be stopped,". 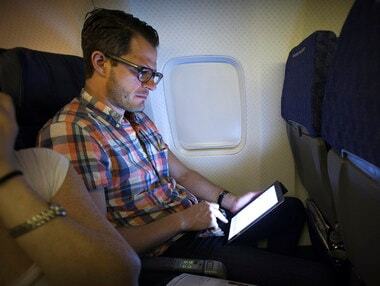 In-flight connectivity will be available once an aircraft reaches an altitude of 3,000 meters. 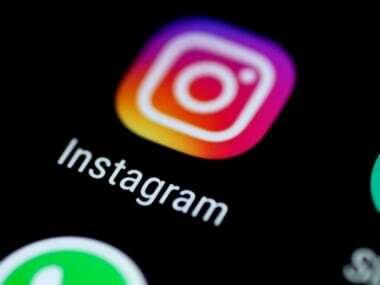 This will make Instagram the third platform under Facebook with calling features after Facebook Messenger and WhatsApp. 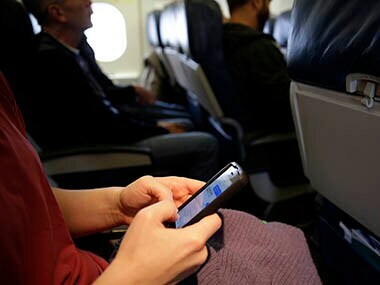 "In the last four months, data shows that call drops have come down by 60%," Sinha said on the sidelines of "Building ICT - Infrastructure: Connect the Unconnected". 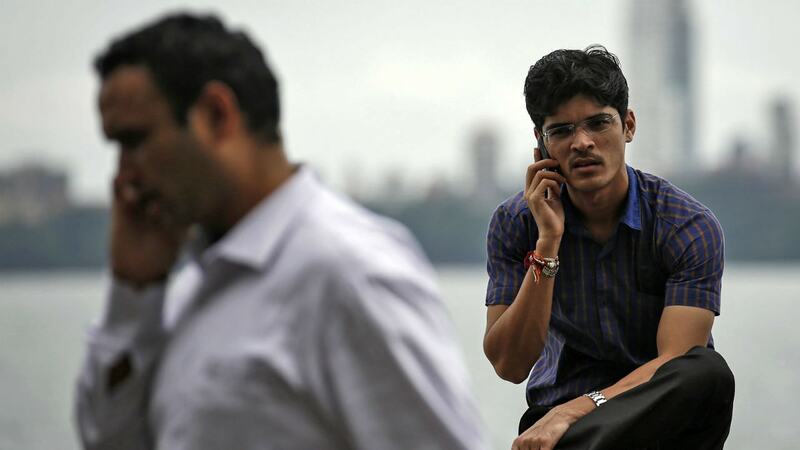 In a bid to check the quality of mobile services, regulator TRAI has begun operator-assisted drive test that captures real-time data to monitor the level of call drops and voice quality across multiple cities. 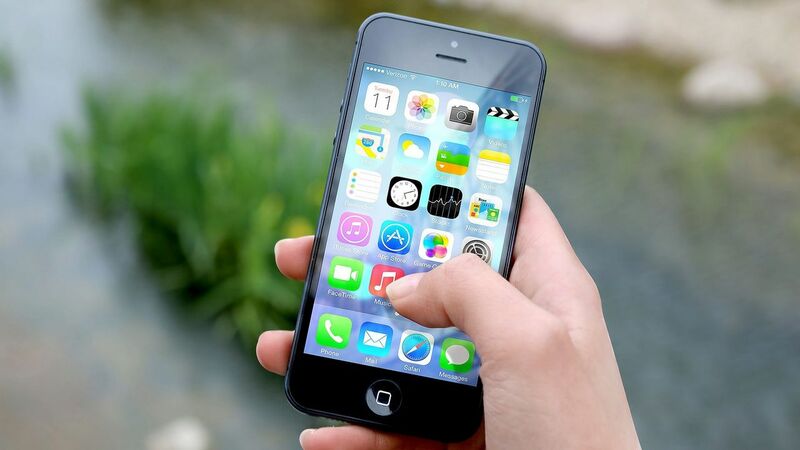 Trying to solve call drops, the telecom service providers have installed more than 130,000 additional base transceiver stations (BTS) across the country between June to October and plan to install more than 150,000 more BTSs till March 2017. 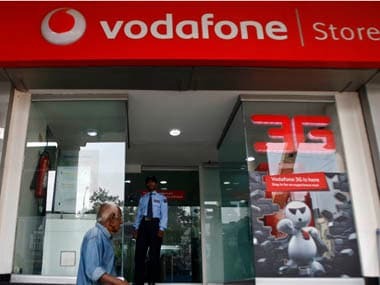 India is among the 28 countries that continue to seek access to Vodafone's network for intercepting phone calls, text messages and emails, the UK-based group said on Wednesday in a report. The Delhi Government's 181 helpline for women in distress, which was launched in the wake of the December 16 gangrape, has received over two lakh calls in the last four-and-half months.